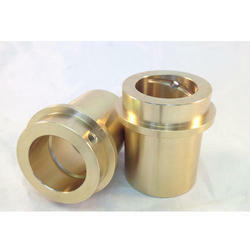 Our product range includes a wide range of aluminium bronze bushes and aluminum bronze bushing. 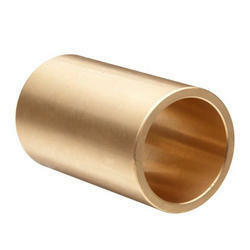 We are offering Aluminum Bronze Bushing to our client. 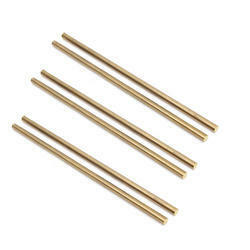 Looking for Aluminium Bronze Bushes ?